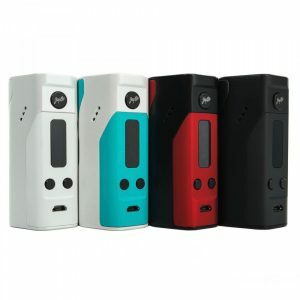 The Smoant Rabox Mini Mod is a step forward in design and technology in the vaping industry. The mod boasts nano coating on the PCB. 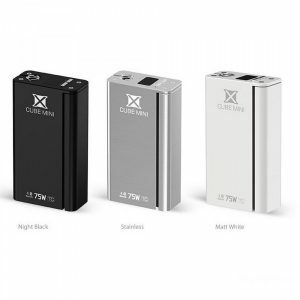 The Smoant Rabox Mini Mod is a step forward in design and technology in the vaping industry. The mod boasts nano coating on the PCB. It protects the mod from water, oil, and dust. Thus, you will get clean and safe vaping experience. 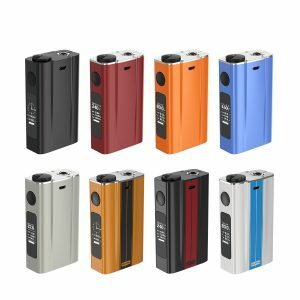 As for power capabilities, this mod features a high-performance control chipset that allows producing up to 120W of power output. Battery capacity is 3300mAh. Besides, pass-through functionality is available. 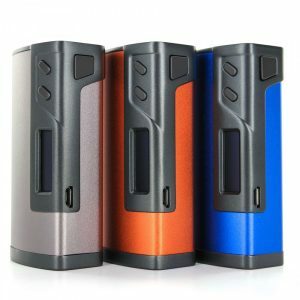 What is more, the Rabox Mini box mod offers 3 output modes in order to meet different vapers’ preferences. 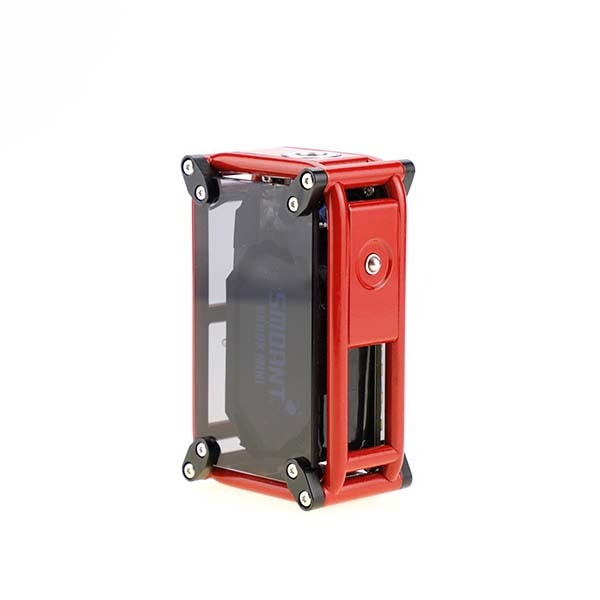 Overall, the Smoant Rabox Mini mod presents a perfect combination of function and aesthetics. In order to ensure solidity, the entire frame is GTA welded. Moreover, for more smoother and durable finish the frame is painted with high temperature ceramic paint. As well, the Rabox mini features 7 colorful LED modes. They make the device shine to guarantee vapers more pleasurable vaping experience. You can also choose one of three color finishes. Black, red or white. In short, if you want to get new experience while vaping there is no better choice than the Rabox Mini Mod crafted by Smoant.